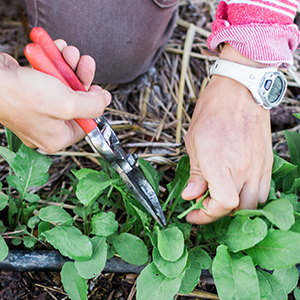 Work on professional development while learning to teach youth and grow food! Join our Team! Year round employment, benefits, and 401k opportunities. Our seasonal positions provide individuals with an abundance of learning opportunities in the areas of sustainable agriculture and outdoor education. 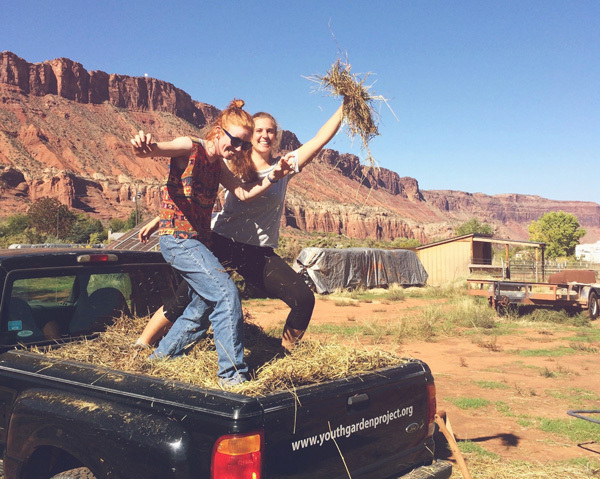 Join us to learn, grow, and become a part of the YGP and Moab communities! Now hiring Summer & Fall Youth Programs Instructors for the 2019 season! We are looking for an individual that is interested in working as an educator in a hands-on, outdoor setting within a variety of educational programs. In the summer, four interns facilitate our nine-week Summer Camp designing and implementing the activity plans for camps. During the fall, we lead two After-School Program sessions, Garden Classroom Field Trips, and a variety of workshops & class visits with the Middle & High School; all of which will be taught primarily by two interns with aid from the Youth Programs Director and/or Education Coordinator AmeriCorps VISTA member. The Farm Apprentice will have the opportunity to practice organic techniques and skills while working with the Farm Director in managing a combined production and education farm. This is an advanced-level apprenticeship designed to provide mentorship and leadership experience for an individual interested in pursuing a career in agriculture. 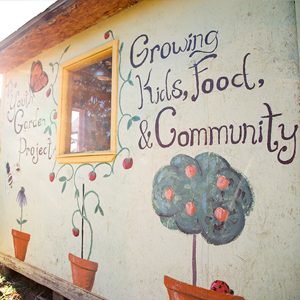 Hear what past interns have to say about their time working at the Youth Garden Project. The Youth Garden can teach you about growing food, educating our youth and making great friends, but above it all, it allows you to experience the process of creating a strong, place-based community from those who live it. My experience at YGP helped me to discover my passion for environmental education. While in the Peace Corps, I have used YGP lesson plan ideas and gardening skills, and I can confidently say that my YGP internship made me a more successful Peace Corps Volunteer. When I finish the Peace Corps in May 2016, I will get my Master’s in Education with an Environmental Education focus. Since leaving YGP in August 2013, I moved into environmental education. I am currently working as the Assistant Director at the Blue Ridge Outdoor Education Center in northeastern Georgia. I used my YGP gardening skills to implement a teaching garden. 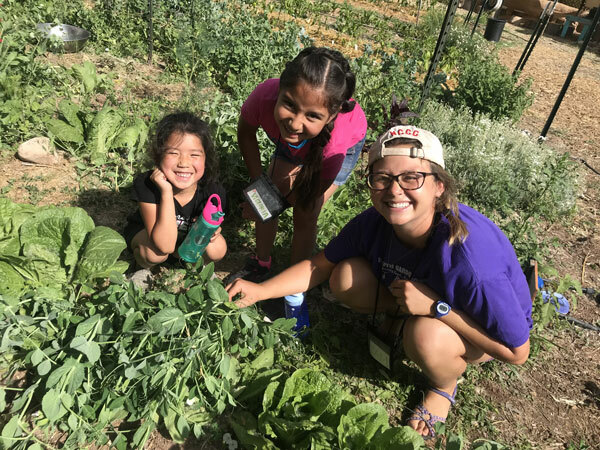 I’ve learned a lot from my time here: how to teach in an outdoor setting, how to interact with students of all ages, various gardening and cooking skills. But the most important lesson I’ve learned from the Youth Garden Project is how to make a community.